This NASTY old man from Florida lured a girl into his house, sexually assaulted her and then said it was her fault. Of all things, the girl was just 8-yrs-old. 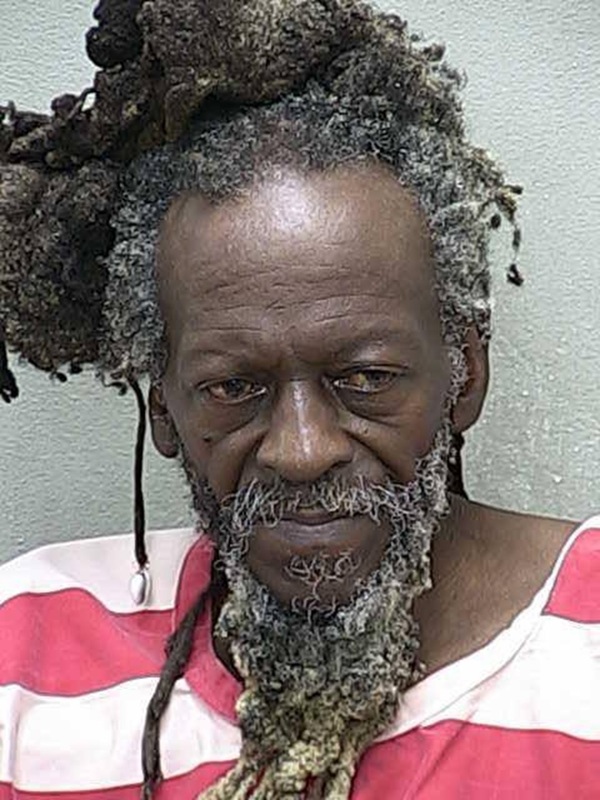 This 68-yr-old Florida man is Sydney Allan Markland. The reports are that he lured the girl into his house by asking her to carry some fried chicken for him, claiming that his leg was broken. What a predator! Once he got her inside he removed the girls pants and molested her. Police say that after the assault, Markland ‘told [her] not to tell anyone, kissed her on the cheek, and read from the Bible’. What an absolute sick-o! Markland had a good reputation in the community saying that he was religious man who ‘knows the Bible and preaches it inside out’. Based on these reports, it seems more like the man used the Bible as a weapon to impress the neighbors and abuse little girls. A neighbor, told detectives that he saw the girl running out of Markland’s house, ‘crying with her pants down’. And to top it all off, police say Markland confessed to the assault, but offered two lines of defence – that the assault was permissable in his ‘culture’, and that the girl had encouraged the sexual contact. I have NO idea what culture that would be. Then to top it all off he blames the girl saying that, ‘She was wearing provocative clothing,’ Markland told detectives. ‘Her actions suggested that she was consenting to sexual contact.’ After DNA found on the girl’s clothing was matched to Markland, he was charged with sexual assault on a victim under 12, lewd and lascivious behaviour, molesting a victim younger than 12 years old, and crimes against a person to lure and entice a child under 12 years old. He is currently being held without bail at Marion County Jail.